Landscaping supplies are known to be expensive. The cost of the materials is usually higher than the cost of labor. If you have never bought these materials before, you’re likely to feel overwhelmed. 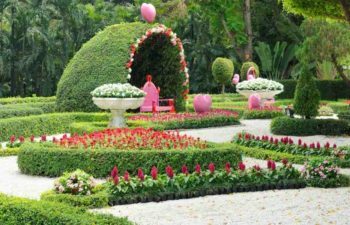 To be on the safe side, you can request a friend who knows his way around landscaping materials to accompany you to the nursery. This is because he will direct you to the places that offer cheap deals. 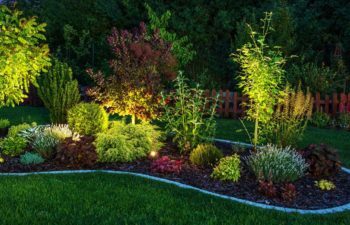 Besides that, you can consult a professional landscaping designer. This will save you a lot time and money. 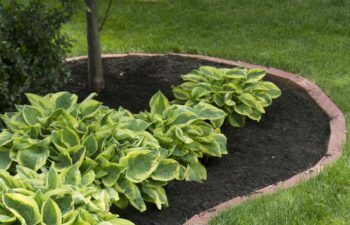 A pro will tell you the best mulch for your garden and other things. If you choose to shop blindly, you might end up with the wrong choice of materials. You should draw the plan of your garden on a piece of paper. This helps in ensuring you never buy things that are not needed in your project which will amount to wasted money. You should carry a sketch plan when you’re going to the shops. With a map in hand, you will know exactly what needs to be bought, and where it will be installed. If you don’t have the money for all the materials, you can buy them in affordable bits. This is because materials such as rocks and mulch don’t expire. You therefore don’t have to push yourself beyond the limits. 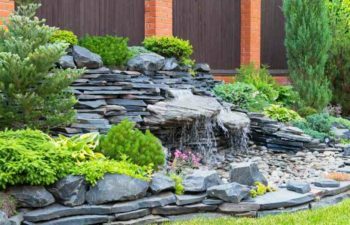 There is no point of taking a loan for landscaping your home because it’s not urgent. You can actually let your savings accumulate until it’s enough for buying landscaping supplies. What is cheap can be expensive in the long run. You should therefore be careful when buying cheap supplies because they may not be of good quality. It’s better to buy a few materials that are of high quality than buy a bunch of supplies that will jeopardize the end results. The good thing is that there are many shops that deal with landscaping supplies. You can therefore be sure that you will get your materials at an affordable price due to stiff competition among the dealers. You should take your time to compare the prices of different dealers before parting with your money. A dealer that has a wide variety is better because you will not be limited by what is available. Don’t buy any plants unless the dealer has offered you a guarantee of refunding the money if they fail to grow. You should settle for a dealer that offers money back guarantee to be on the safe side. Wood based mulch is expensive because it decomposes after two seasons and enriches the soil. It also retains a lot of ground water. The downside is that you have to reapply after several seasons. On the other hand, rubber based mulch is cheap. However, other than holding the soil together, it doesn’t add any nutrients. 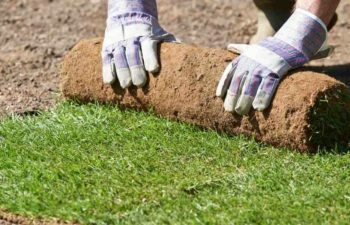 It’s considered convenient by homeowners who don’t have the time reapply mulch and over and over. The benefit of buying your materials from an established dealer is that they will give you expert advice free of charge. Moreover, they might even have some of their staff come over to your home and install the materials at no extra cost. On the other hand, a general warehouse may not understand your landscaping needs. 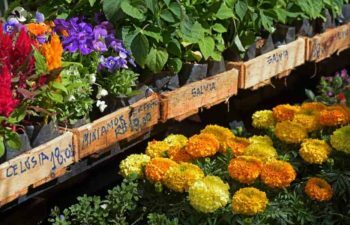 It’s therefore recommended that you buy gardening supplies from a dealer that has been in the business for a long time. When choosing plants for your bed, take a closer look so that you don’t end up buying plants that have broken stems. Demand for trees is usually high at the beginning of winter. You should therefore wait until the close of winter to make your purchase. By the end of the season, demand for lumber products would have gone down and you will therefore buy plants at a lower price. Even when you hear that a brilliant variety of plants has landed in the market, just be patient. New releases tend to be expensive because supply is still low. After a couple of weeks or months, the prices of such plants will definitely be reduced and that’s when you should make your purchase. You can now shop for your landscaping supplies at the click of a button. It’s very convenient to buy from online stores because you can make virtual visits to different stores from the comfort of your home. However, you should be ready to cater to shipping costs. Besides that, you should settle for deals that come with a bonus. Such materials are cheaper because you will not spend extra cash. Don’t rely solely on the materials that are available at your local warehouse. 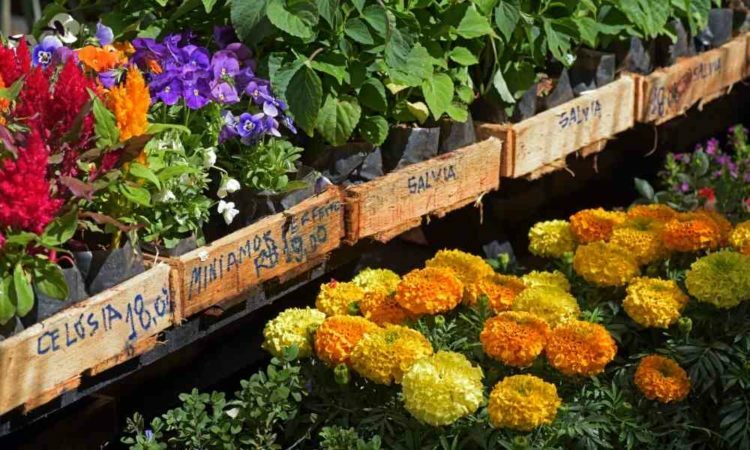 Botanical research centers normally dispose their plants at a throw-away price. You can even check with some of your neighbors because they might have some extra plants. The best time to check is after they have pruned their plants. 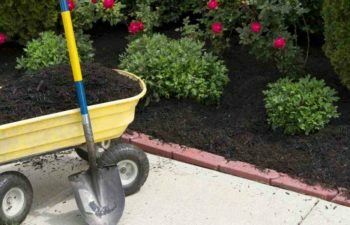 Depending on where you live, you might get free mulch and manure because some municipalities give such supplies to their residents annually. If there is a home that’s being brought down within your area, you might get some free plants from there. If you mow your lawn regularly, you can use the grass clippings as mulch. But you have to wait until the grass is dry. Alternatively, you can use manure that’s sourced from farm animals such as cows, goats, and horses. It’s hard to determine the amount of sand, rocks, and mulch that will be sufficient for your garden. What seems like too much could end up being very little on the bed. Just remember that you will need to achieve a thickness of 3 inches. Most materials are measured in cubic meters and weight. Those that are compact and dense such as soil and sand should be bought in higher volumes to save you from the hustle of going back and forth. A pickup truck is ideal for transporting such materials. Your suggestion to buy late in the season because the demand has gone down is a good one. My home is in need of some new landscaping, currently, there’s just grass out there. I will keep what you said in mind as I look for somewhere to buy my landscape supplies. I like your advice to plan your garden on paper so that you can figure out what supplies you need. This could help you find a shop or supplier that carries the right products that will be able to help you get the outcome you want. 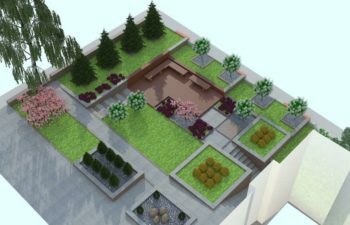 When doing this, it would probably be a good idea to look at examples of different gardens and to look at what various suppliers offer so you can plan out your design.